Lights, camera, terrorists! 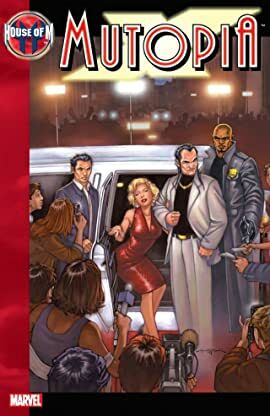 Special investigator of human and mutant affairs Ismael Ortega teams up with ordinary cop Lucas Bishop to make sure terrorists from the Human Resistance Movement don't kill hundreds by sabotaging a glamorous movie premiere! 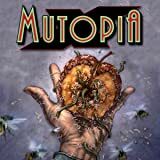 Plus: Ismael's daughter, Chamayra, prepares to take part in the Rite of Transcendence, a ritual that unleashes the untapped mutant potential in children.